Vehicle recalls in Hialeah can consist of any type of defect. 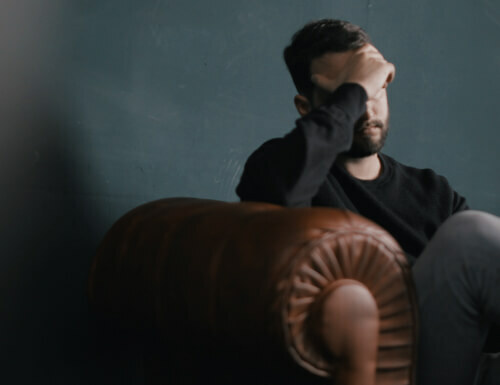 From a minor inconvenience to a major issue, the thought of purchasing—or having just purchased—a vehicle that may have a defect can be stressful. 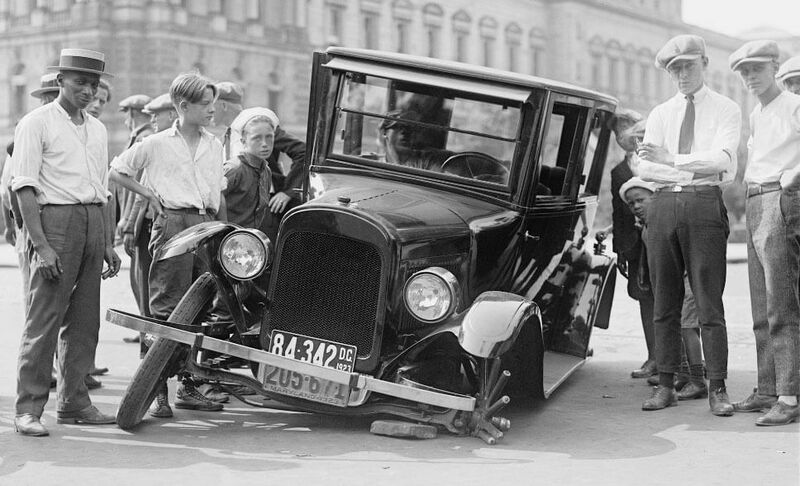 Fortunately, under federal law, new cars at Brickell Luxury Motors can be sold only if all pending recalls have been performed. 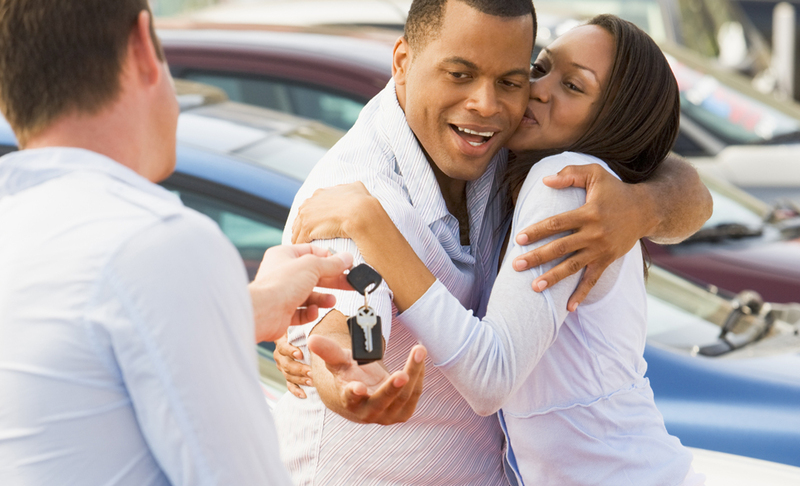 With used cars, sellers aren’t required to adhere to the same law. Used car dealerships and private sellers in Hollywood and Miami Beach can technically sell vehicles with outstanding recalls to buyers. There are a few measures in place to help protect buyers from purchasing a car with an outstanding recall. In order for a manufacturer-backed pre-owned vehicle to become certified, it must pass a rigorous inspection that includes being up to date on any open recalls. Additionally, the National Automobile Dealers Association (NADA) advises its members to frequently check their inventory for vehicles that have been recalled and to perform the work before selling. But what if you’re buying from a private seller or a used car lot? There is no law or regulation formally protecting buyers from purchasing a used vehicle with an outstanding recall in Miami. The burden ultimately falls on consumers to protect themselves from purchasing a vehicle that might have a defect or be unsafe to drive. Check for recalls on the vehicle you’re interested in purchasing. A good place to start is the Consumer Reports Recall Database. 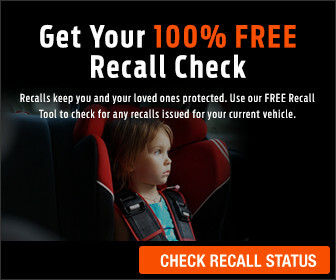 The manufacturer’s or dealer’s website is also a good place to look for open recalls. Work with the seller to get the recall taken care of before purchasing the vehicle. Look up the car on CarFax – they offer a free recall check service that will tell you the recall status of the vehicle you’re looking to purchase. As a last resort, make an appointment with Brickell Luxury Motors immediately following the purchase to have it taken care of before you start to rely on the vehicle for transportation. If you’ve already purchased a vehicle that has an open recall, give Brickell Luxury Motors a call and they will be able to set you up with an appointment to have it serviced free of charge. Be prepared with the vehicles VIN, make, model and year. The best way to avoid purchasing a vehicle in Hialeah that has an outstanding recall is to visit a trusted dealership that sells new vehicles from the manufacturer of the used vehicle you’re looking to buy. The dealership would have little to gain from being furtive with recall information, since they would be responsible for its repair. If you can’t avoid buying from a private seller, be sure to research before purchasing. The more you know about the manufacturer and the vehicle itself, the better your chances of being unaffected by a recall. Can Defects Go Without a Recall?